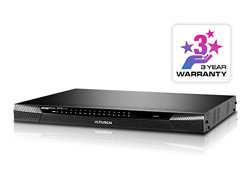 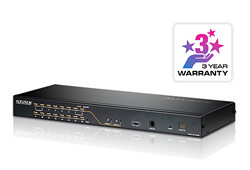 Matrix KVM Switches | Simply Connect Pte Ltd. 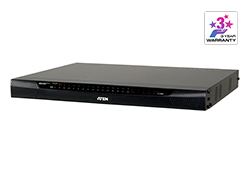 The KH2508A KVM switch is a control unit that allows IT administrators to access and control multiple computers from two PS/2 or USB KVM consoles (one bus). 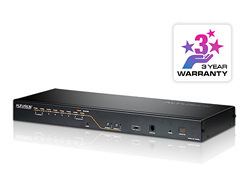 The KH2516A KVM switch is a control unit that allows IT administrators to access and control multiple computers from two PS/2 or USB KVM consoles (one bus).